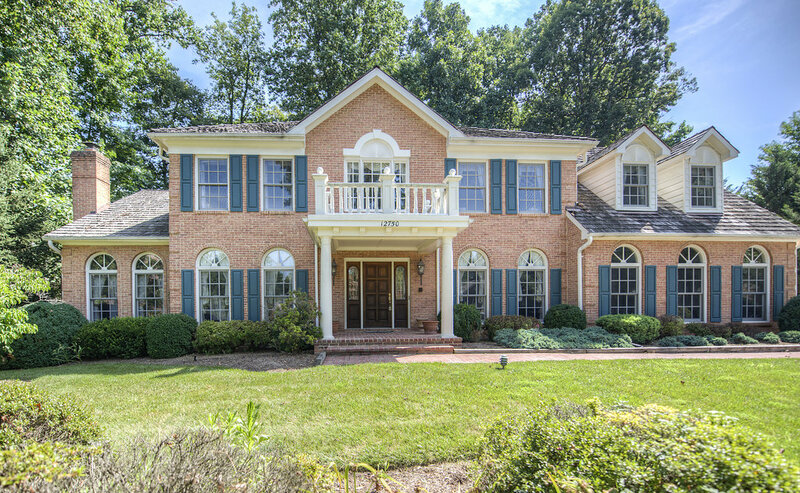 Elegant 5 bed/5.5 bath with 4 fireplaces at end of cul-de-sac.Lot # 66-2-5- -219A1 sold with home. 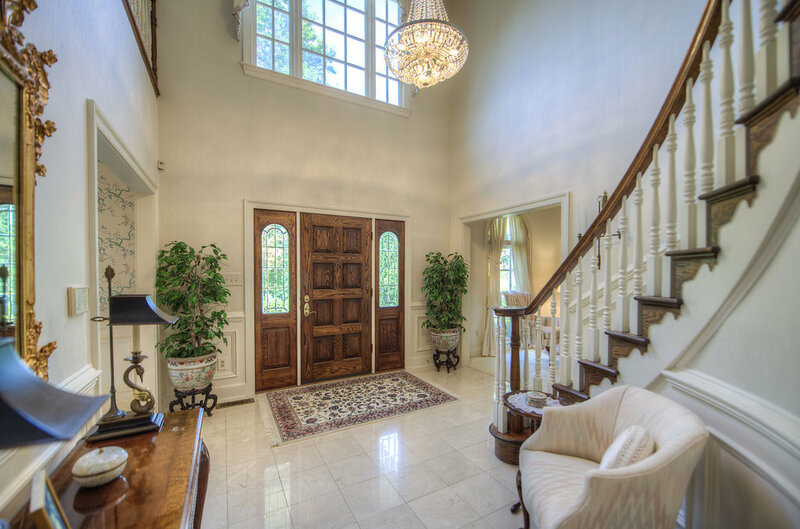 Spacious & open w marble floors, grand staircase, beautiful chandeliers, dramatic cherry office and in-law suite on main floor. 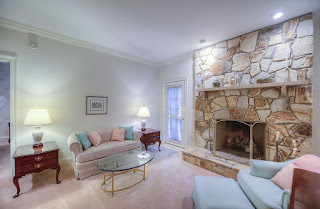 Spacious master & bedrooms w ample storage throughout. Enjoy wet bar in basement. 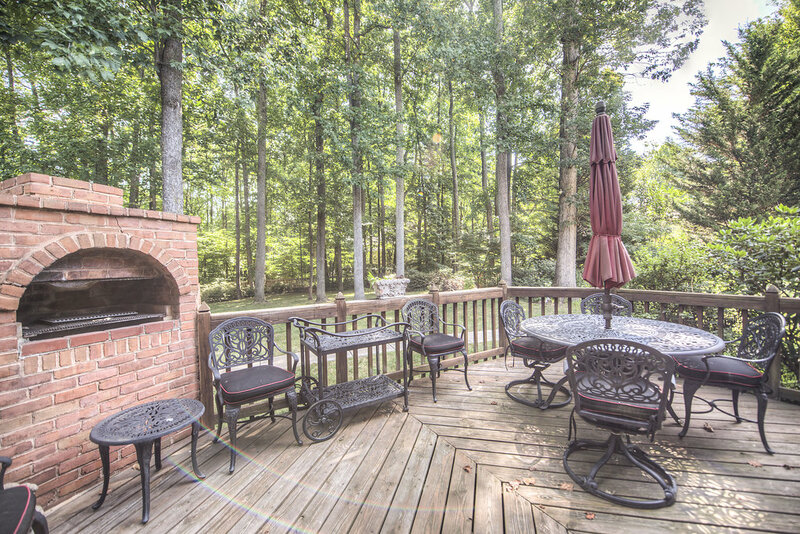 Entertain on large deck w brick oven & private, landscaped yard.